We are very stoked to announce the launch of our new online store ‘Ocean Journey‘, which is an exciting extension of our passion for Knysna and its iconic marine wildlife. 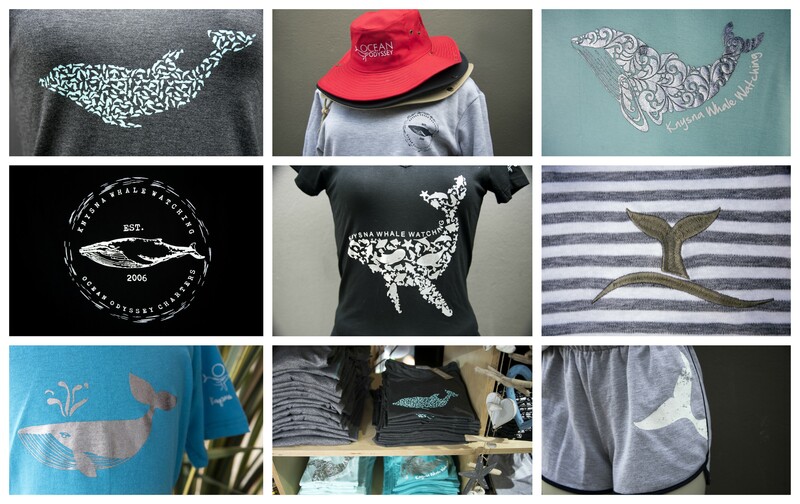 Our talented in-house designer Jorika Brink, has dedicated many hours to the designing of our funky range of marine themed clothing and accessories which we hope will serve as awesome keepsake mementos of your time spent in Knysna, one of the most beautiful towns in South Africa. Our range of casual clothing is made using only the highest quality fabrics which have been thoughtfully sourced from some of the best manufacturers around the country! Our online store includes Ocean Odyssey and Knysna branded rash vests, hoodies, brushed spandex shirts, cotton shorts, cotton tees, hats, beanies, scarves, water bottles and much more. Shopping has never been easier and more convenient!